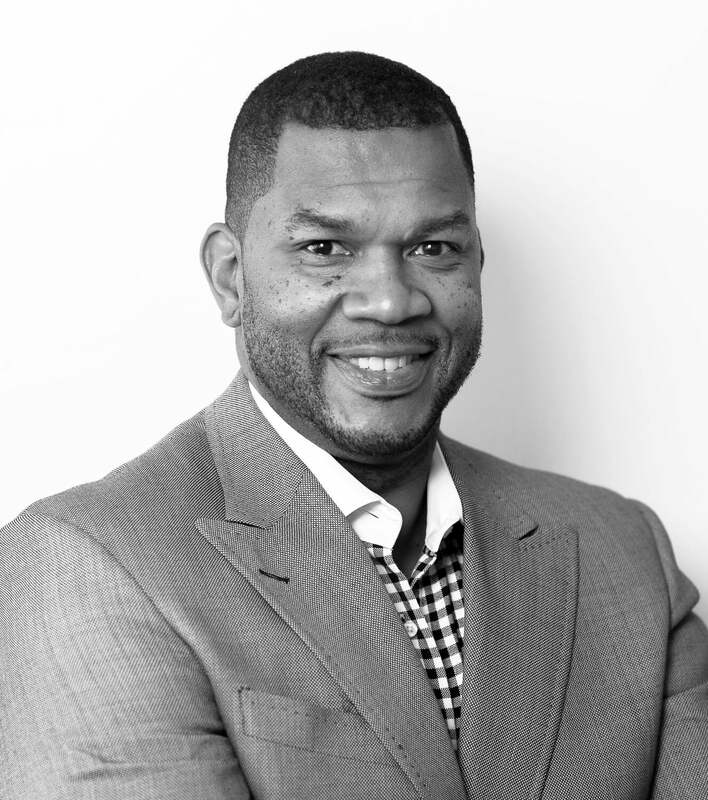 Olympian and champion basketball player Ricky Grace has been a board member since 2004. Ricky holds a Masters Degree in Educational Leadership from Notre Dame University in Western Australia and his leadership qualifications and experience are further demonstrated by his five-time nomination as Most Valuable Player for the Perth Wildcats. 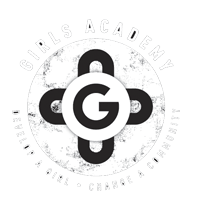 Ricky is passionate and dedicated to the continued success of the Girls Academy in bringing about positive change and breaking down the barriers that prevent Aboriginal and Torres Strait Islander girls from completing their education. 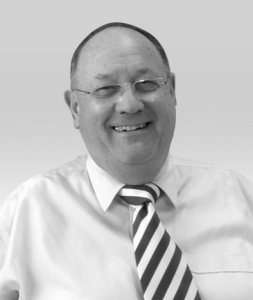 Simon has been a board member since 2004 and has been awarded the degrees of Master of Business of Administration, and a Bachelor of Commerce. 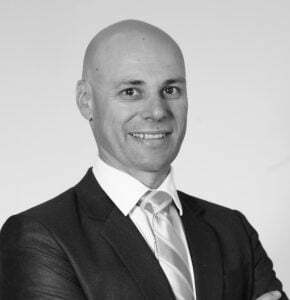 He is a qualified Certified Practicing Accountant, a qualified Certified Financial Planner, and a fellow of the Financial Services Institute of Australasia. Simon Chesson has over 15 years experience in business, accounting, and the property industry. He has extensive experience as a Director and company secretary of numerous public and private companies. He has extensive experience with the Corporation Acts 2001 and Managed Investments Industry. As a Fellow of the Australian Institute of Company Directors, Sydney has considerable experience as a Director of listed and unlisted public companies, unlisted property trusts, managed investment schemes, and several private companies.